Though Colombia has only relatively recently begun to welcome international tourists, internally locals have been paving a well-worn route that has forged an imperfect but nonetheless impressive infrastructure for tourism - so much so that narrowing down a diverse country like Colombia to a mere 10 highlights for a tour is a near impossible task. On Colombia tours you'll discover a rich, textured culture in progressive cities such as Bogota and Medellin. 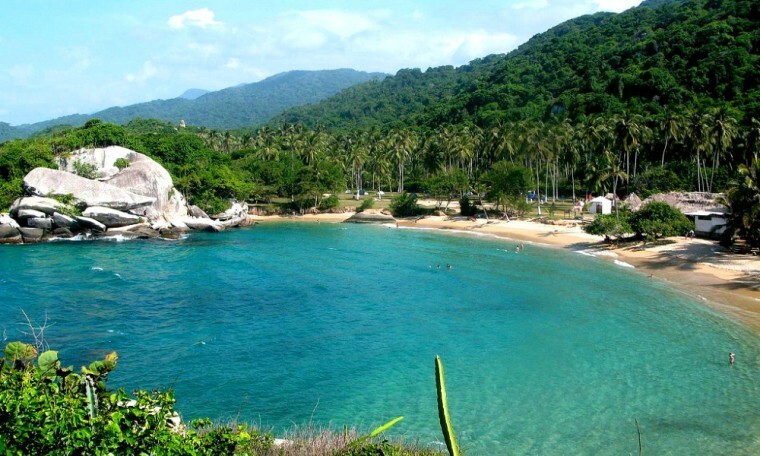 You can also lounge on Caribbean beaches in Tayrona National Park, climb snow-capped peaks in El Cocuy, dance with indigenous tribes in La Guajira and watch whales in Nuqui. Options are seemingly limitless - so much so that it's said in Colombia today, the only risk is wanting to stay. All that said, not everyone on a Colombia tour can see everything there is on offer. So, what are the top 10 things to do in Colombia? If it's postcard-perfect beaches you're after, look no further. San Andres is a more popular island, but the secluded beaches at Providencia are some of Colombia's finest. San Andres, Colombia. Photo by Julian Montes. San Andres and Providencia are two islands off the coast of Colombia. 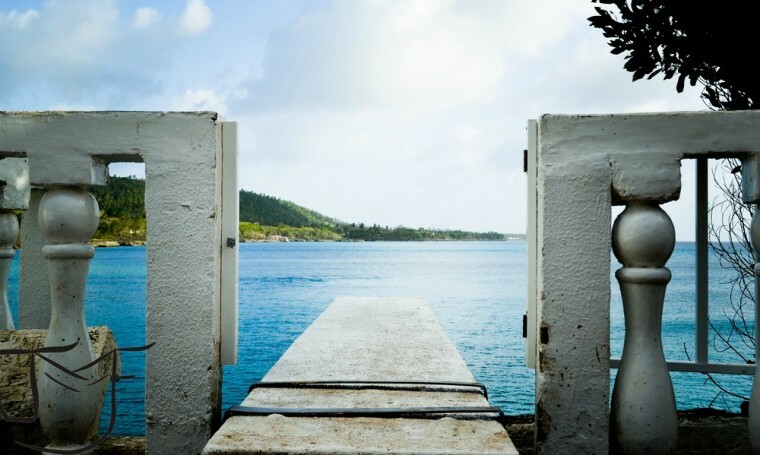 Blessed with beautiful, year-round weather and some of the most sparkling waters you're likely to see, both are incredible options for anyone looking for a bit of relaxation in the Caribbean. While San Andres may be a little more built up, it still retains its small island charms and laid back atmosphere. Providencia, however, takes this to whole new levels. Littered with secluded beaches and only sparsely populated, it's your own personal island adventure. Snow-capped mountains? In Colombia? You betcha. This challenging but rewarding hike up El Cocuy is one of Colombia's most surprising highlights. El Cocuy. Photo by Luis Angel Camargo. Though it might be somewhat off-the-beaten track in Colombia, El Cocuy makes the list by virtue of its sheer unexpectedness. While Colombia is making a name for itself as a country that defies expectations, surely even the most liberal and open-minded of travelers wouldn't expect to need to pack clothes for the snow when they visit the country. Trekking El Cocuy is one of the best experiences you can have in Colombia - it's a story to tell and an experience like no other. 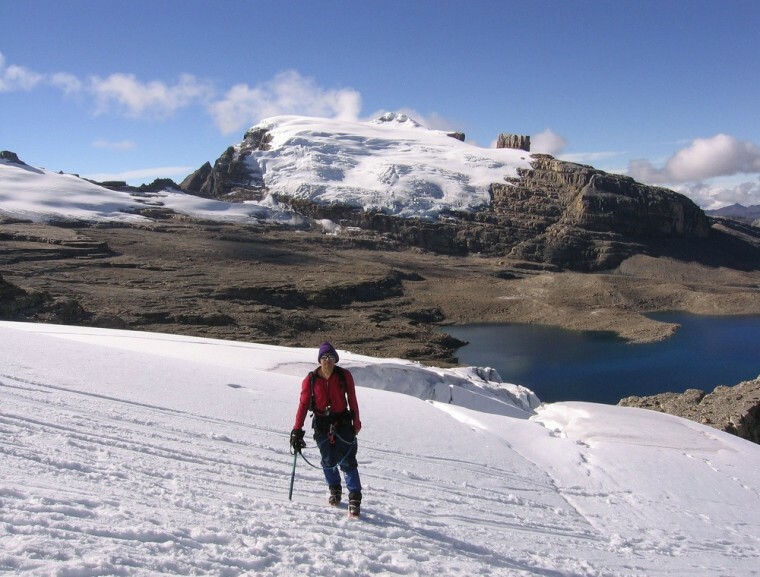 El Cocuy is a moderately challenging trek, so be prepared and do your research before attempting it. An intrepid traveler's dream, the Amazon River is one of the most exciting places on earth for wildlife and adventure. Amazon, Colombia. Photo by Eli Duke. 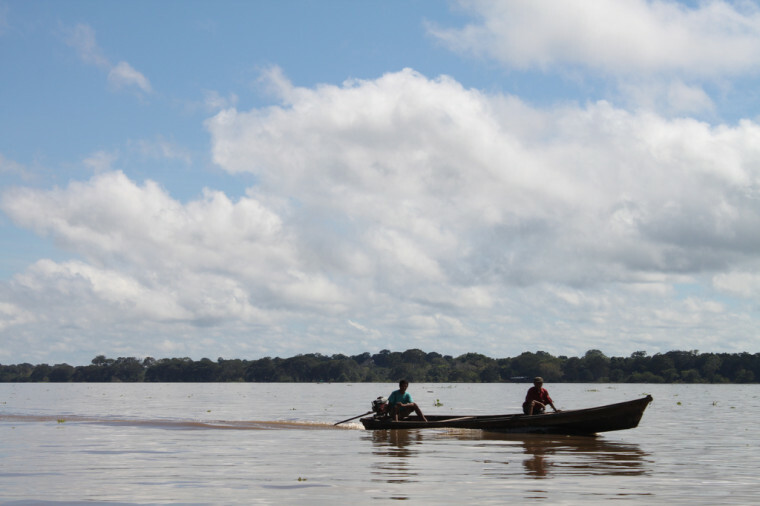 The Amazon River has captured the traveler's imagination for centuries. This is nature in its wildest form, where even the small settlements in the area dare not disturb nature's delicate equilibrium. Travel to Amazonian Colombia and you'll be able to visit indigenous communities in Peru and Brazil, as well as see monkeys, pink dolphins, colorful parrots and much more. In short, the Amazon River in Colombia is an experience you won't forget in a hurry. 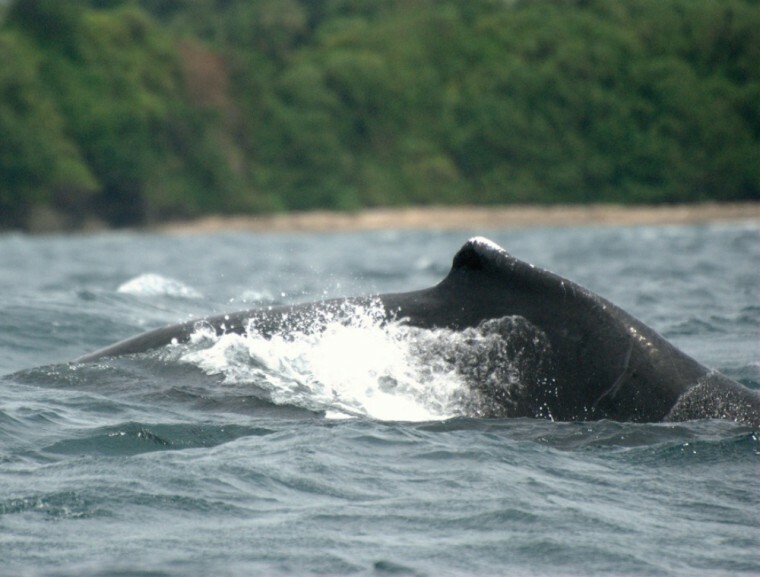 Every year humpback whales come in droves to Colombia's coast at Nuqui. Be one of the lucky few to get this close. Nuqui, Colombia. Photo by Luis Alejandro Bernal Romero. Much like El Cocuy, Nuqui comes completely unexpected on a Colombia tour. From July to October travelers can visit this area on Colombia's Pacific Coast and watch humpback whales come close to the shore. It's a unique experience to see these majestic creatures close up, and many adventurous souls come away from Nuqui with it high on their list of best travel experiences. Wax palm trees dominate the skyline in Cocora Valley, a simple but rewarding trek in Colombia's coffee region. Cocora Valley. Photo by Juan Felipe Gomez. 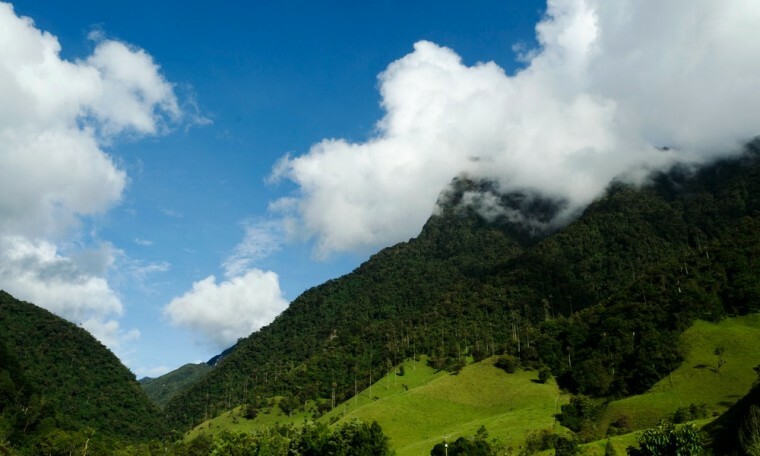 Cocora Valley and neighboring colonial village Salento are two of Colombia's most charming attractions. Wandering the streets of Salento is like wandering back in time, and a true insight into the life of Colombians in the coffee region of the country. Trekking in Cocora Valley is equally impressive. The iconic wax palm tree dominates the skyline, while the rolling hills of Cocora Valley make it the perfect place to relax and take photos. 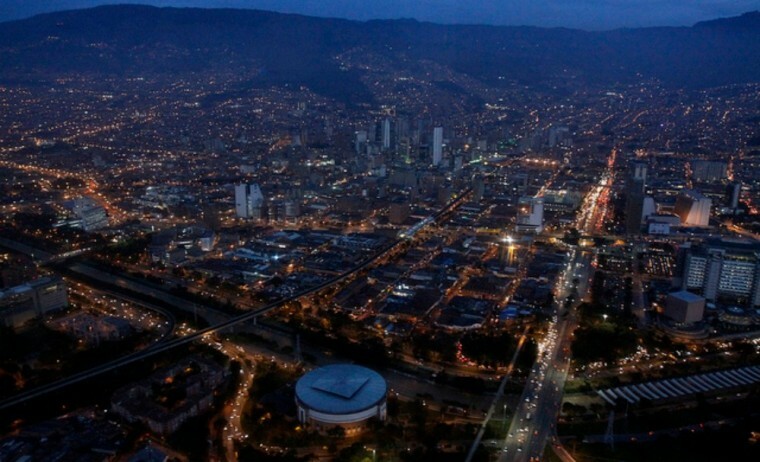 Medellin is one of Colombia's biggest success stories. Don't miss an opportunity to find out why. Medellin, Colombia. Photo by Yair L Mesa. Medellin, for so long the black sheep of Colombia, has finally shed its reputation and become one of its shining stars. Thanks to progressive politics, a palpable sense of determination from locals as well as a lot of hard work, the city is now safe for travelers and thousands of visitors flock to the city every year. Medellin boasts a great restaurant scene, an impressive nightlife and a rapidly modernizing skyline that is punctuated with beautiful new buildings and skyscrapers. If idyllic beaches and hours spent relaxing with coconuts to eat sounds like your idea of heaven, Tayrona is the place for you. Tayrona National Park. Photo by Ben Bowes. Few beaches take the breath away quite like the ones you find at Tayrona National Park. With its rugged coastlines, wild jungles and epic mountain-scapes you'll swear you've just wandered onto the set of Lost. Tayrona National Park isn't the cheapest area to visit, but its undoubtedly worth the price of admission and the effort it takes to arrive (the only way in involves a relatively long hike in muddy conditions, or a trip on the back of a mule). Explore Colombia's best museums (including the Gold Museum and Botero Museum), sample Colombia's international cuisine and rub shoulders with the cosmopolitan crowds of Bogota's nightlife. 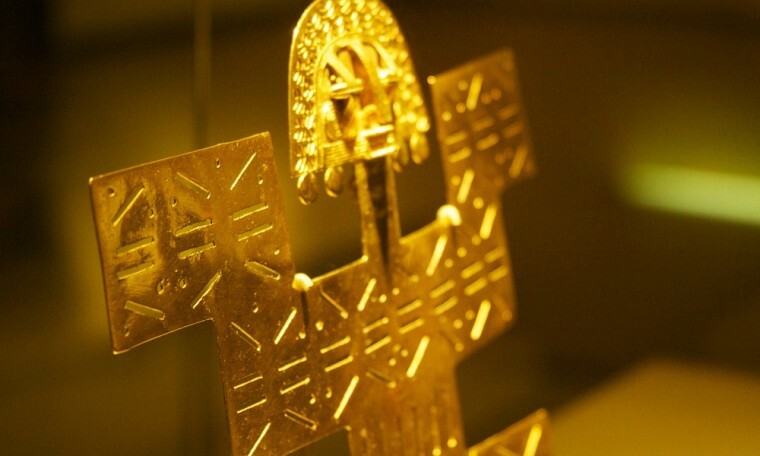 Gold Museum, Bogota. Photo by McKay Savage. Every day Bogota is added to more and more lists of "up and coming cities". For those in the know, this transformation happened a while ago. As well as the fantastic museums you can visit (such as the Gold Museum and Botero Museum), you can explore Bogota's many varied neighborhoods and get a taste of just how international this city is becoming. In fashionable Chapinero you'll rub shoulders with the artists and hipsters of the city drinking coffees in trendy cafes, while further north in La T (especially recommended is La Villa on Tuesdays and at the weekend) and Parque 93 you'll find a more affluent clientele that are looking to let loose and party. For your fix of colonial arhcitecture, take a relaxing stroll in Usaquen and see Bogota's most famous sights in La Candelaria before heading off to eat in Zona G. Oh, salsa dancers, bring your dancing shoes. Turquoise waters and fiery sands abound in this surreal area of Colombia - the most northern region of South America. While La Guajira's beaches aren't made for languid relaxation like those found in Tayrona National Park it is, nonetheless, one of Colombia's most astonishing and breathtaking destinations. 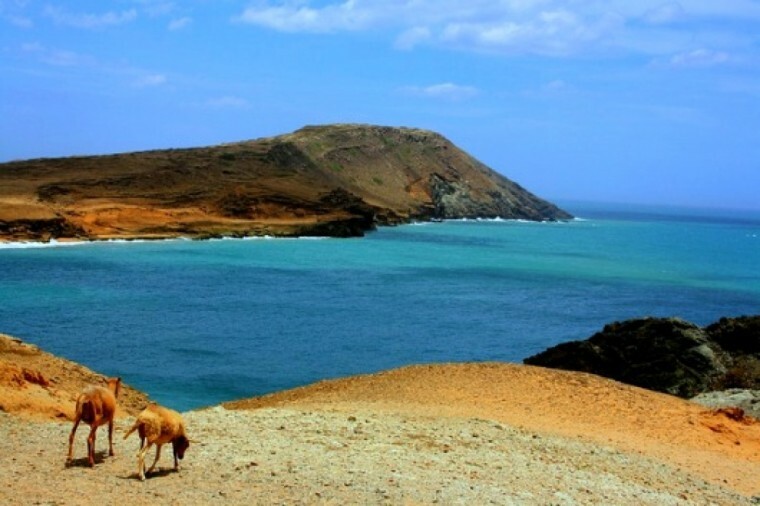 The surreal colors of Punta Gallinas will sear themselves on your mind, while the views over the desert-like landscapes are nothing short of mind-blowing. 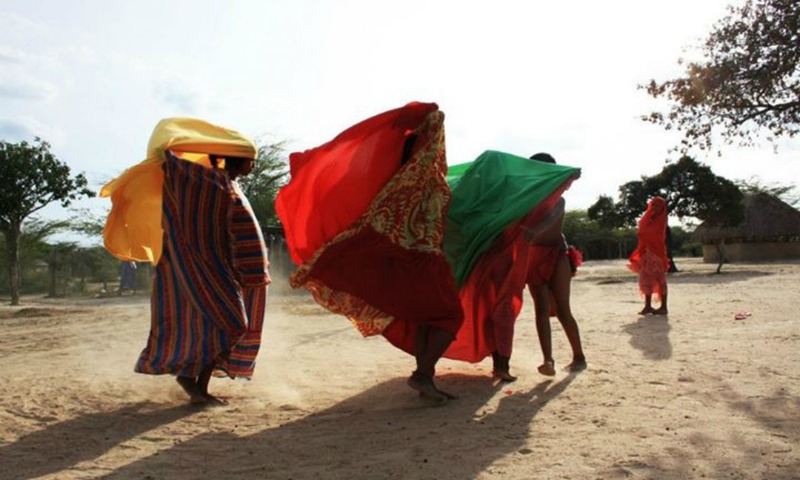 La Guajira also offers an opportunity to see indigenous communities and their rich cultures, as well as the chance to eat the freshest, cheapest lobster you'll find outside of Asia. 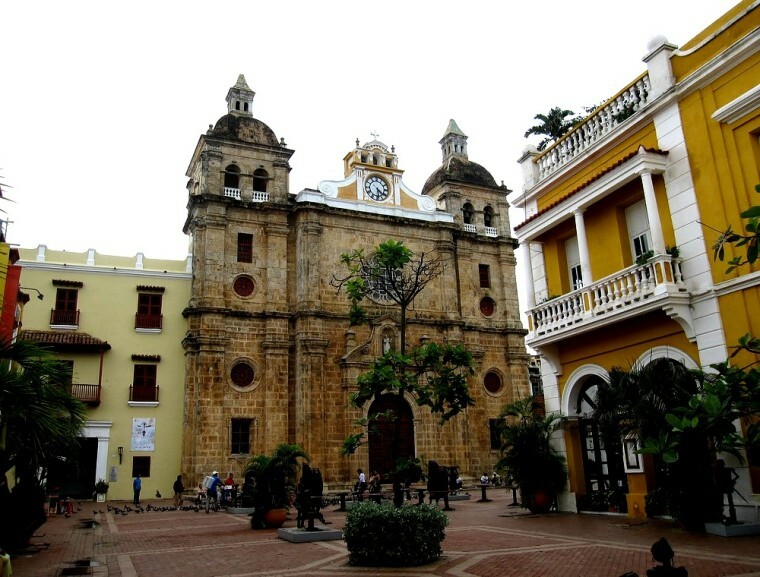 Colonial Cartagena is one of South America's most picturesque cities, and an essential visit on any Colombia tour. Cartagena, Colombia. Photo by Stefan Krasowski. Even when Colombia was embroiled in the troubles of the past decades, thousands of tourists made their way to Cartagena to meander through the relaxing cobblestone streets and discover life at a completely different pace. In Cartagena you'll discover superb museums, delectable cuisine, beautiful beaches and much more. The biggest appeal of the city, however, is just to get lost in the Old City and, come sunset, enjoy a delicious cocktail as the sunsets over Cafe del Mar.